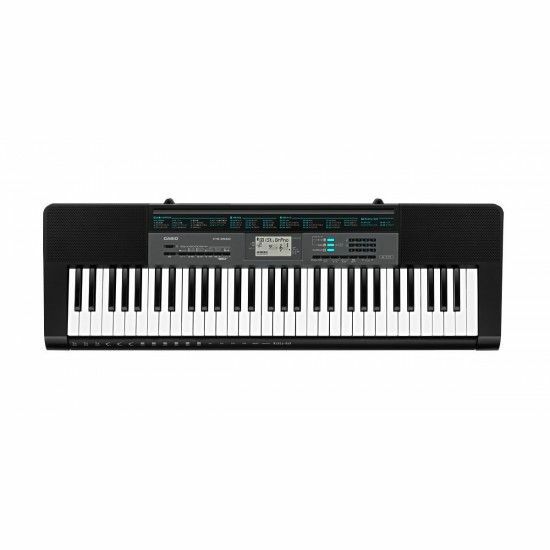 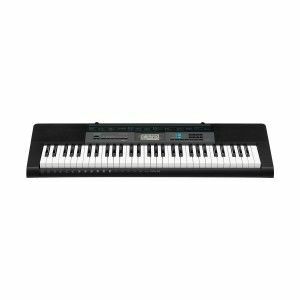 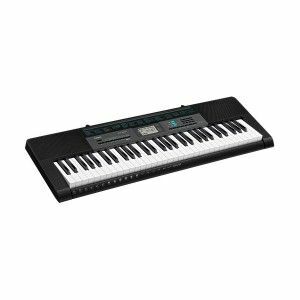 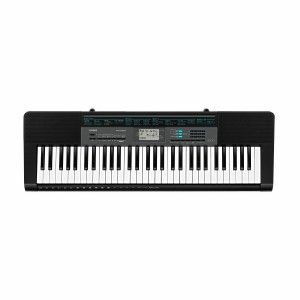 Best keyboard for beginners who just want to start learning keyboard on 61 keys. 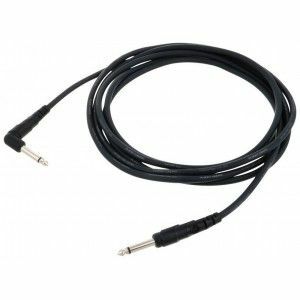 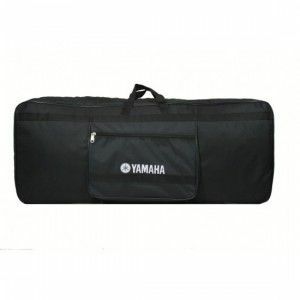 Includes: Adapter, User manual, 3 years manufacturer warranty, Music stand. Offer ends shortly: Use Coupon Code: "CASIO2550" at checkout for additional 3% discount.